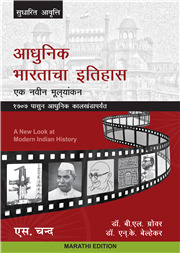 It is one of the bestselling books on Modern Indian History covering the time line from 1707 to the modern times. 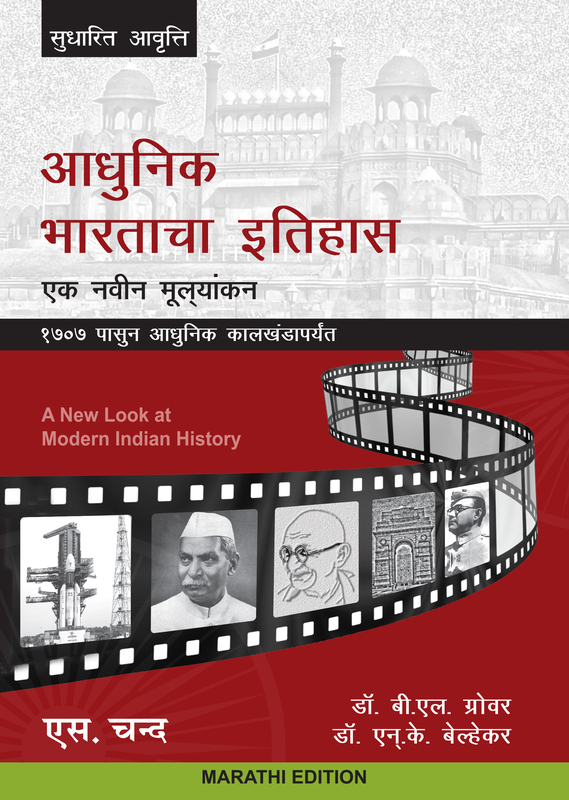 The book covers the entire gamut in a very unique style- it mentions not only factual data about various topics but also provides information about different interpretations put forth by Western and Indian historians, with an integrated analysis. This makes the book equally useful for undergraduate students of History and aspirants appearing for various competitive examinations.